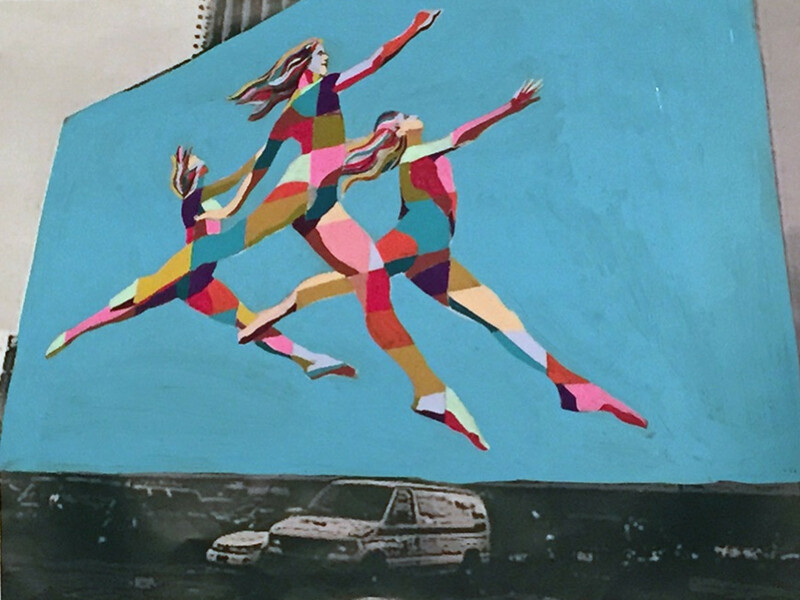 Public art in Houston makes another great leap forward this spring, as the new Sky Dance mural brings a giant jeté of color and beauty to downtown. 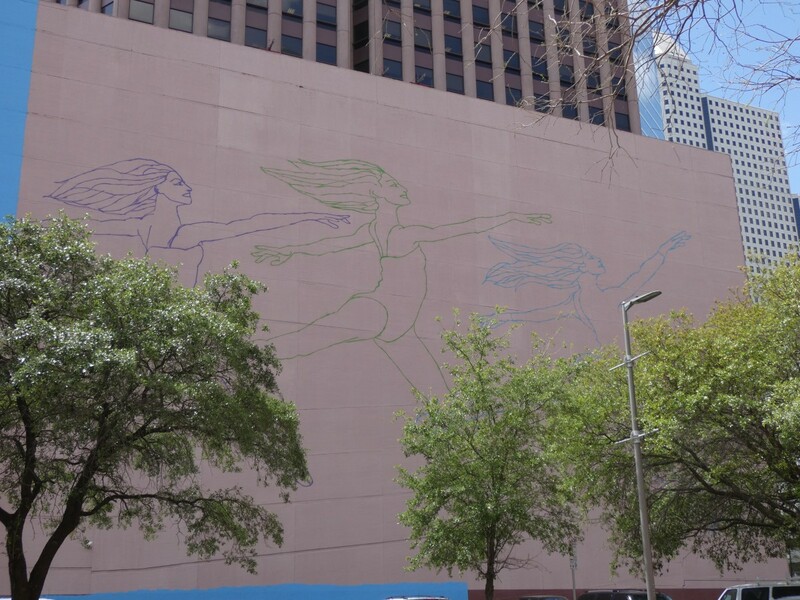 Created by acclaimed visual artist C. Finley and commission by WEDGE Group, a privately held Houston-based investment firm, this large-scale installation located at 1415 Louisiana St. will add to Downtown Houston’s artistic landscape while showcasing Houston’s performing arts. 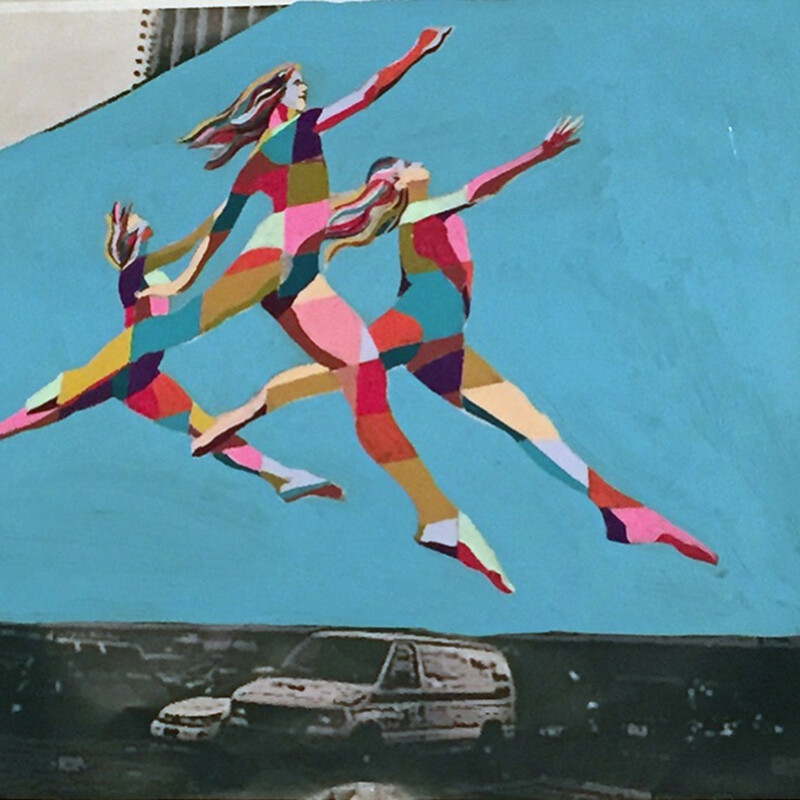 Once completed, the 30,000-square-foot mural will depict three soaring dancers in a moment of flight, and Finley has based those powerful painted figures on three living, leaping dancers from the Houston Ballet, soloist Mónica Gómez, first soloist Nozomi Iijima and first soloist Allison Miller. At 230 feet wide and 130 feet tall, the massive artwork will become the largest mural ever realized in Houston. 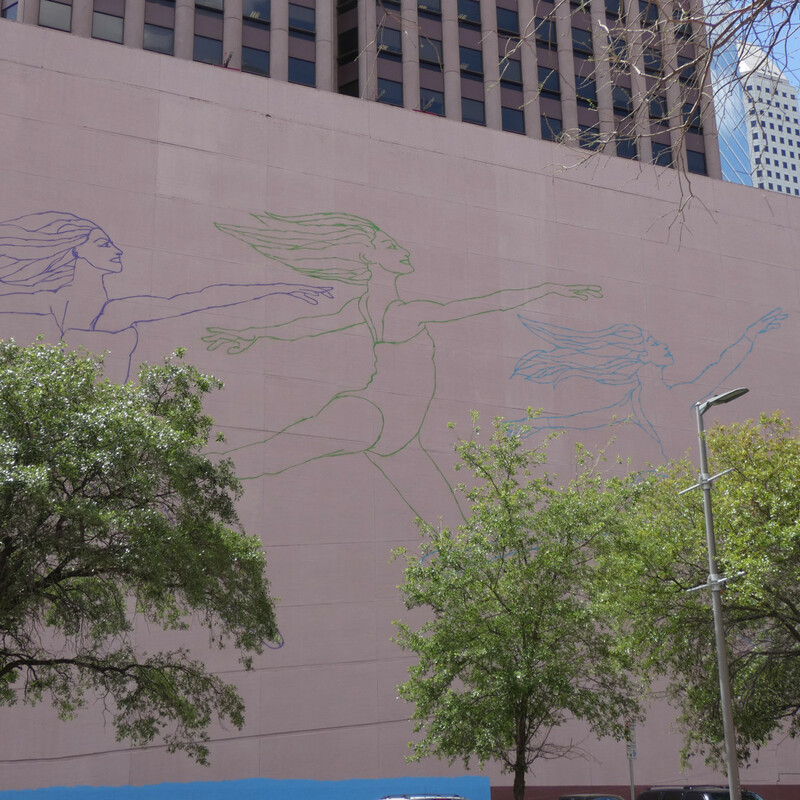 The mural is being completed in partnership with the Houston Downtown Management District (Downtown District) and its Art Blocks initiative, which aims to repurpose and reenergize under-realized spaces through public art that is accessible to all. 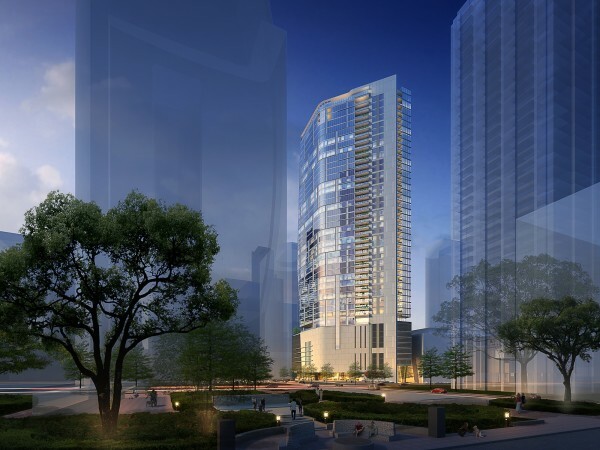 When finished in mid-April, Sky Dance will surely become a blaze of kinetic color across our cityscape. 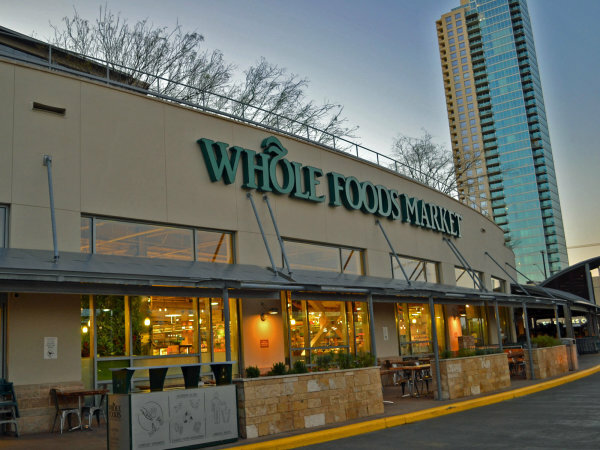 But until then, don’t miss the opportunity to take a spring walk downtown to see some art building amid the skyscrapers.